Now you can wear coffee, smell like coffee, and drink coffee all at the same time. You're welcome. 1. An enamel pin so perfect, you're going to want to wear it all the time. Get it from Femfetti on Etsy for $12. 2. A mug warmer to keep on your desk because there's nothing worse than cold coffee *voms*. 3. 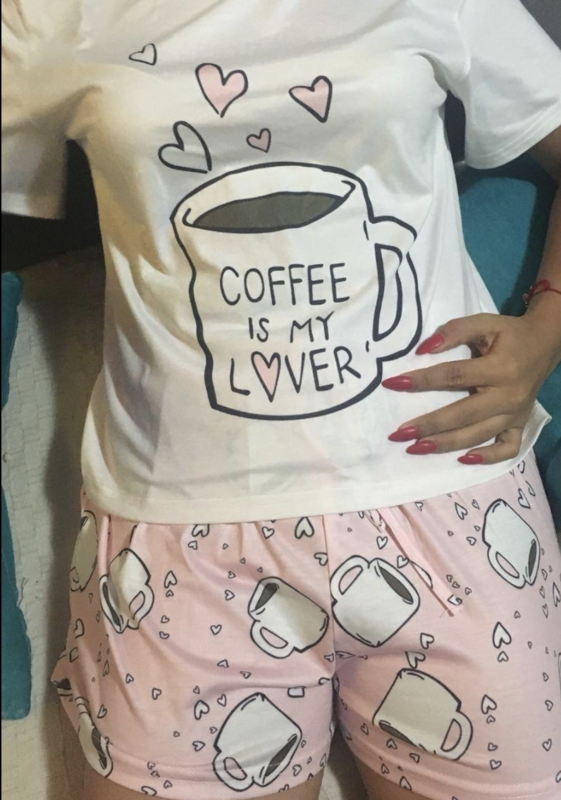 A pair of pajamas because your love for coffee follows you to bed. 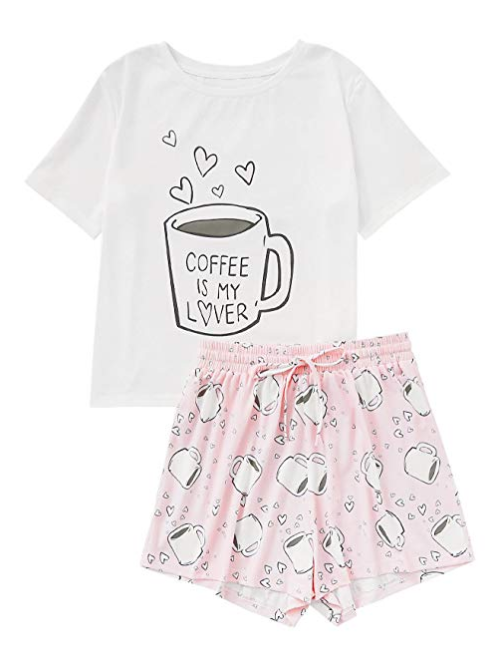 Get them on Amazon for $11.99+ (available in sizes XS–2XL and 28 styles). 4. A pack of flavored gum for those moments on the run when you don't want to carry a cup with you. This gum is non-GMO verified. It's also vegan, kosher, dairy-free, nut-free, soy-free, and made in the USA! Get a pack of 15 pieces from Amazon for $14.99 (available in 10 flavors). 5. A candle that'll provide the sweet, sweet aroma of your favorite java. Get it from Naturals By Nana on Etsy for $15. 6. A flavored protein powder you can add to shakes or any sweet treat to up the coffee flavor. This powder has 24 grams of protein per scoop! Get it from Amazon for $34.99+ (available in three flavors). 7. 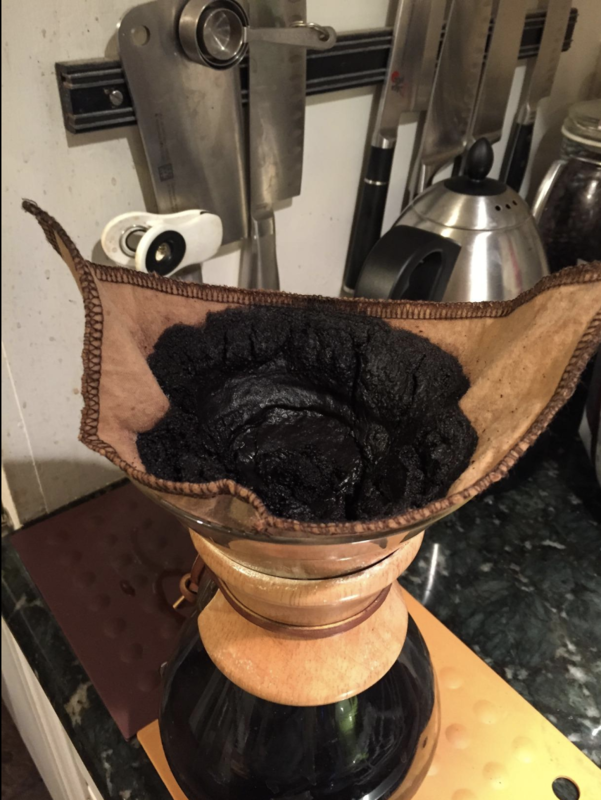 A pour-over Chemex for brewing your most prized drink with no grinds to be found. Get it from Amazon for $36.95+ (available in four sizes, with or without a handle). 8. 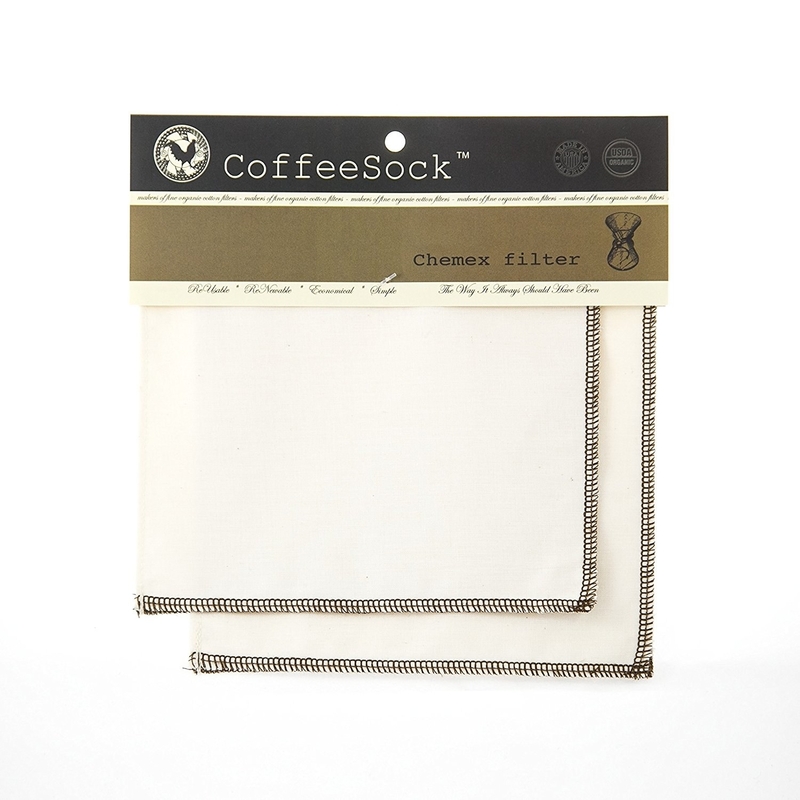 Speaking of Chemex, these reusable filters for it are eco-friendly and super easy to clean. Get a set of two from Amazon for $12.80. 9. A Ron Swanson mug because nothing goes better with breakfast than a giant, heaping cup of fresh coffee. Ron would be proud. Get it from Victory Screech Labs on Etsy for $15+ (matching coaster and air freshener available). 10. A pack of socks you can rock with an outfit to remind everyone just how dedicated you are. Get a pack of three from Amazon for $9.99 (available in six styles). 11. 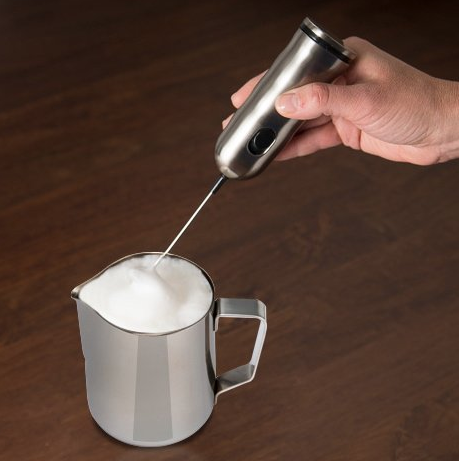 A milk frothing pitcher that'll become a staple when you're making cappuccinos or lattes. The inside of this pitcher has measurement markings so you know exactly how much you're making. 12. A Harry Potter–themed poster perfect for any Hufflepuff, Slytherin, Gryffindor, or Ravenclaw who drinks coffee like it's their job. Get an 18"x24" poster from sgrunfo on Society6 for $19.99. 13. A scrub for anyone who wants to enjoy the refreshing smell of java while getting silky soft skin. 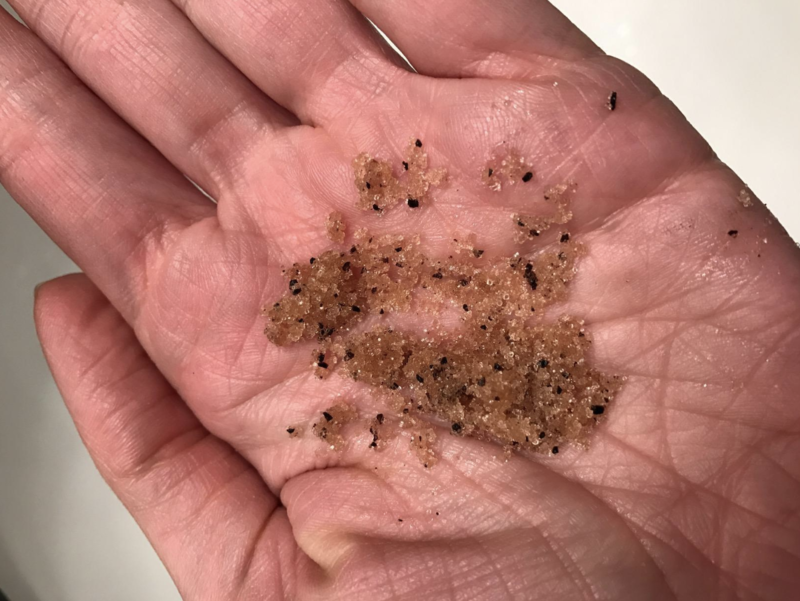 This exfoliating scrub can aid with the appearance of cellulite, stretch marks, spider veins, wrinkles, puffy eyes, dark circles, and dull skin. 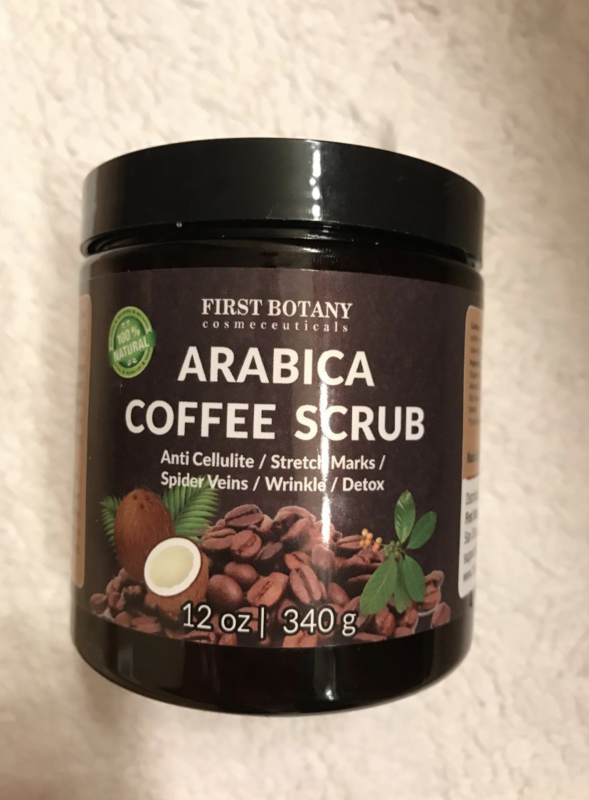 Ingredients include: Dead Sea salt granules, organic Kona coffee, organic olive oil, organic sweet almond oil, organic grape seed oil, coffee Arabica seed oil, organic shea butter, and organic coconut extract. Get a 10-ounce bottle from Amazon for $13.95 (available in larger sizes). 14. 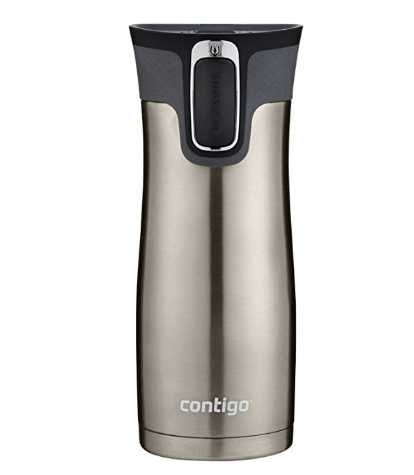 A travel mug that'll become your best friend when you're on the move, but absolutely need a cup or two to wake you up. 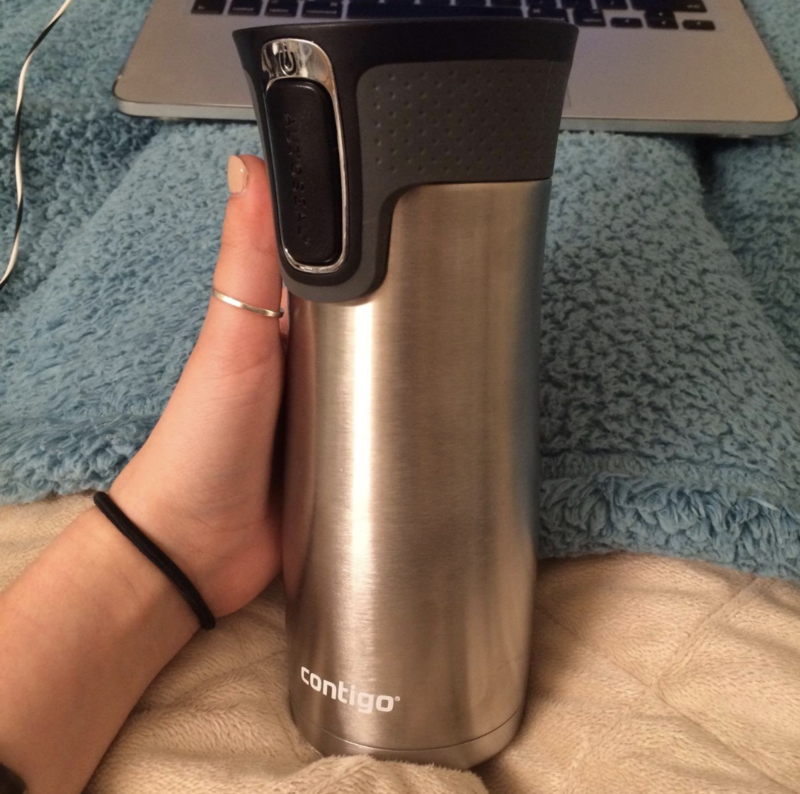 Your drink will stay hot up to five hours and cold up to twelve! Get a 16-ounce mug from Amazon for $15.99 (available in 16 colors and 3 sizes). 15. A K-cup storage carousel because you need a place to house all your different flavor options! This holds up to 24 K-cups and spins so you can reach every single one easily. 16. And now that we're on the topic of K-cups, a pack of reusable containers — they're an excellent choice for those looking to decrease their use of plastic. Plus they're universal, so they'll fit any brewer. They are dishwasher-safe and are 100% BPA-free. Get a pack of four from Amazon for $10.85. 17. A very honest T-shirt best for those days when you just gotta tell it like it is. Get it from Amazon for $11.99+ (available in five styles and sizes S–2XL). 18. A manual grinder designed to turn your most beloved beans into exactly the type of grinds you want. This grinder has 18 click settings so you can totally control how coarse or fine you want your grinds to be. 19. A spoon clip so you're never caught without a scooper in the morning when you're already running late for work. The recommended jar size for this spoon is 16 ounces. Get it from Amazon for $4.25+ (available in two colors). 20. 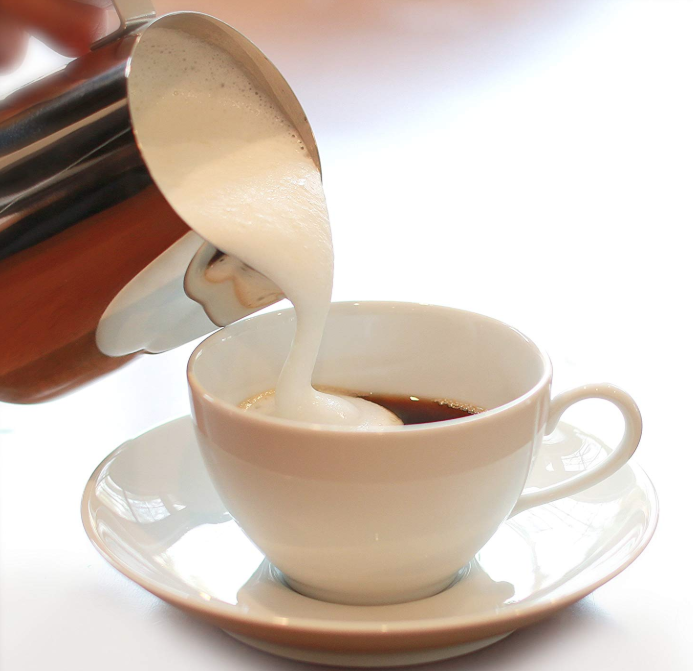 A French press perfect for brewing the perfect cup in just four minutes. Get a 12-ounce press from Amazon for $16.98+ (available in two colors and three sizes). 21. And finally, a pair of bean earrings that'll put a smile on any coffee lover's face. Get a pair from Wilderness Wares on Etsy for $30.